Looking for reliable travel? 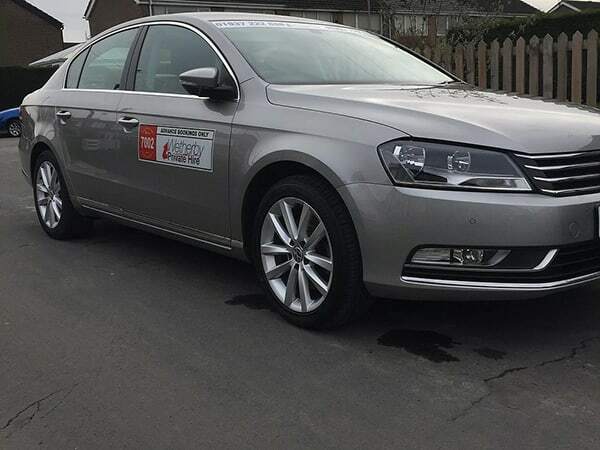 Wherever you’re going, our private hire vehicles will take you there in comfort and style. 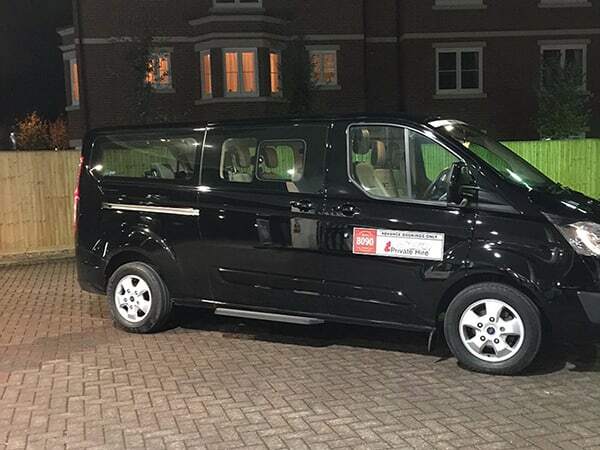 Our private hire vehicles are ideal for both individuals and small groups. Group trip planned? There’s no need to hire multiple vehicles. 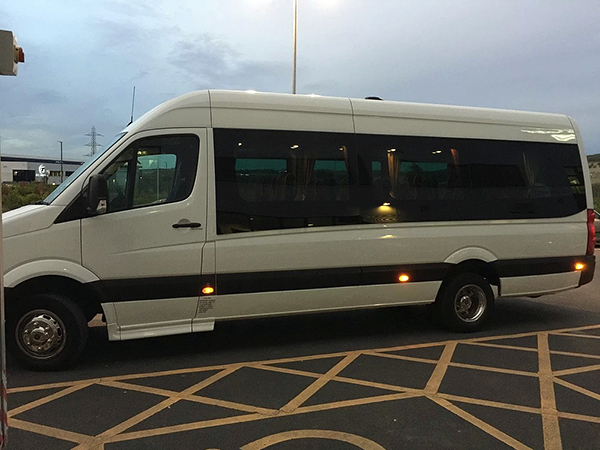 Travel together in one of our mini-buses, ideal for hen and stag parties, team away-days, or keeping spirits up on the way to the game. Need more than four seats? Ask us about our mini-coach hire. Our eight-seaters are perfect for family trips to the airport, or taking you and your friends home in comfort. We’re available 24 hrs a day on advanced bookings.